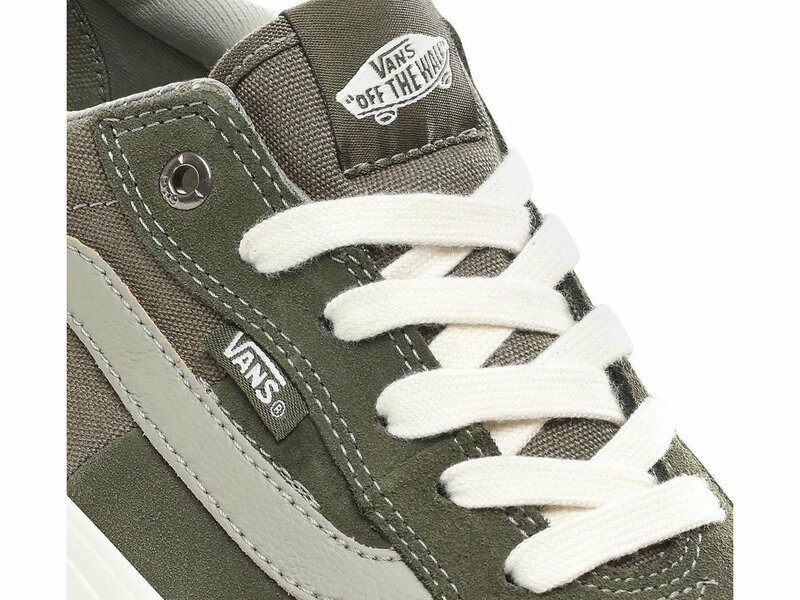 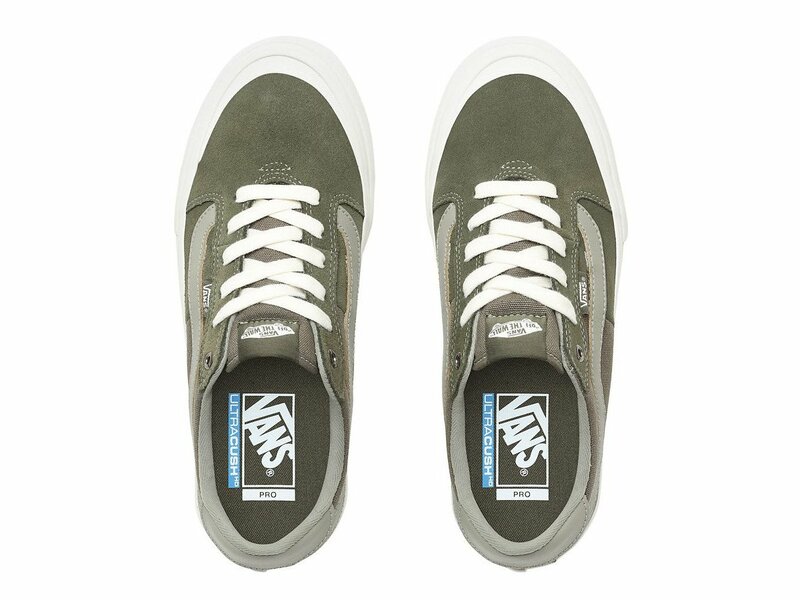 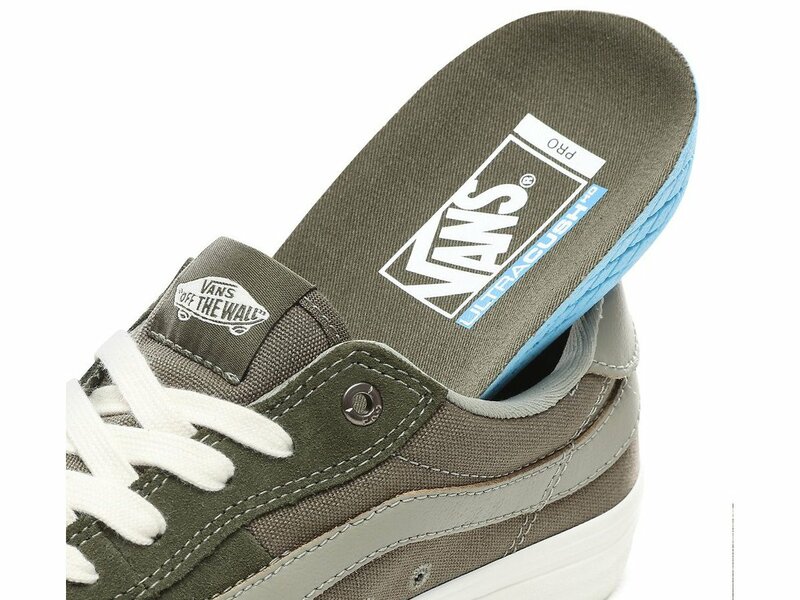 The Vans "Style 112 Pro" Shoes - Grape Leaf/Laur are designed by the Vans Skateteam and are made with suede uppers. 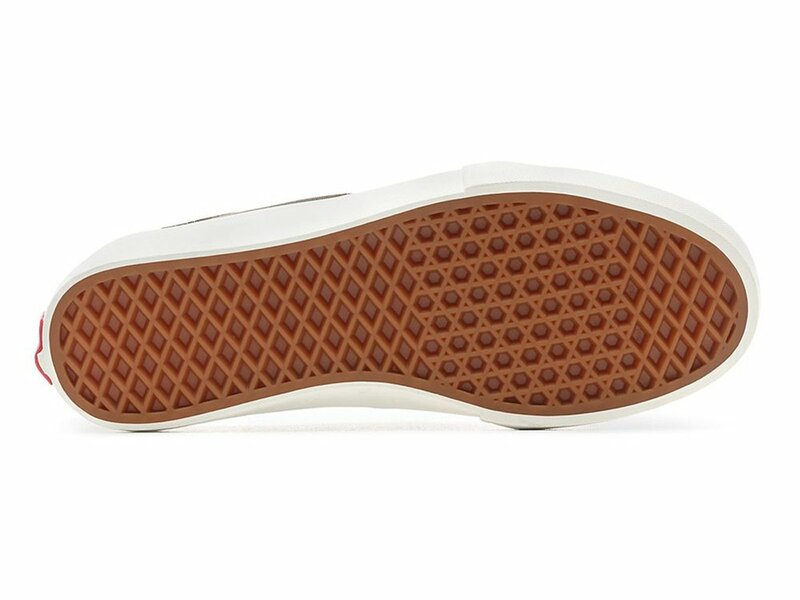 The UltraCush HD footbed keeps the foot close to the pedals while providing the highest level of impact cushioning, and the Vans original waffle outsoles are made of a rubber that offers grip and support. 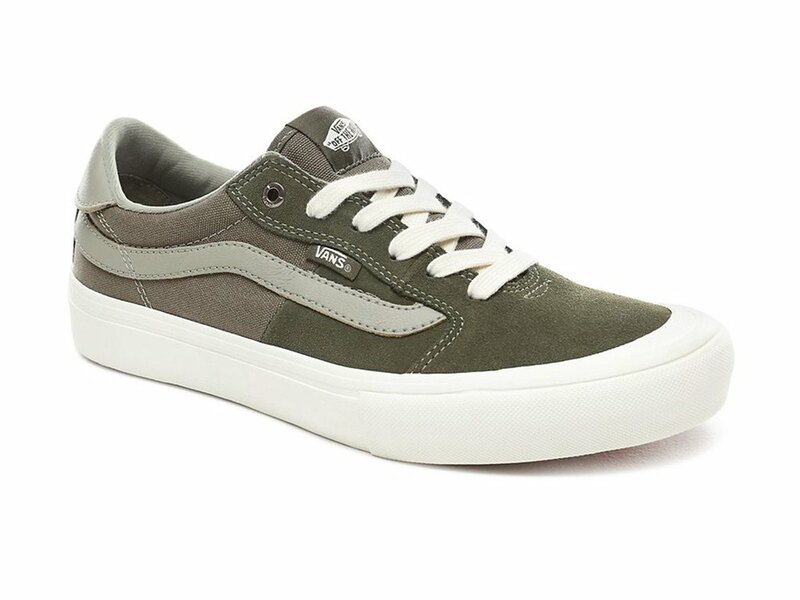 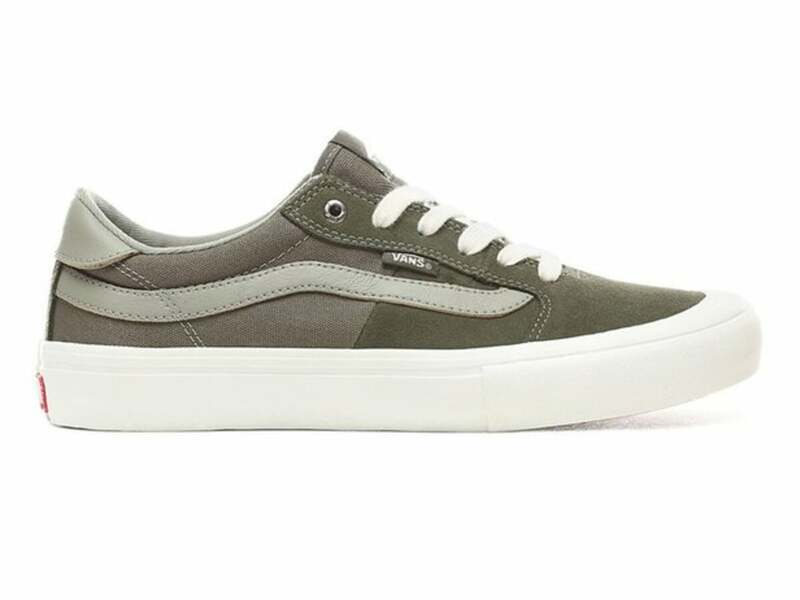 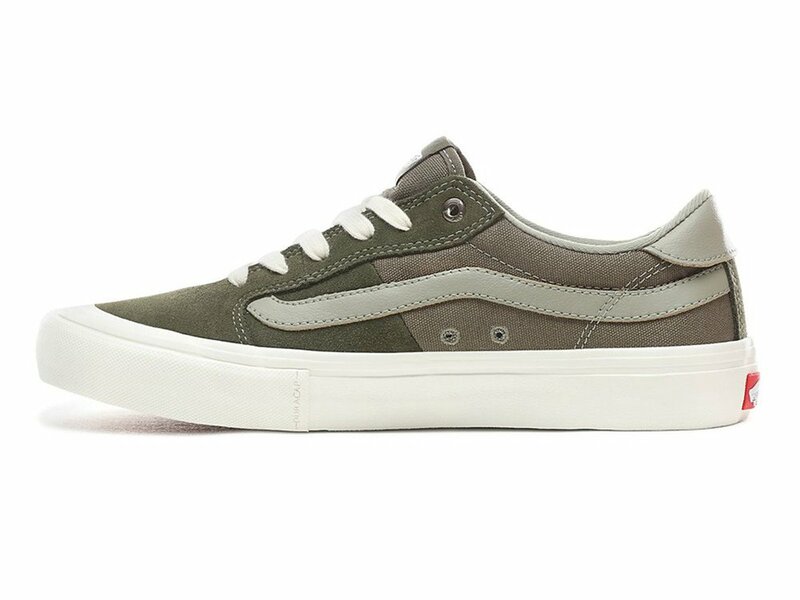 The Vans "Style 112 Pro" Shoes - Grape Leaf/Laur are featuring DURACAP upper reinforcement in high wear areas for unrivaled durability, the Style 112 Pro also includes Vans Vulc Lite construction to deliver the best in bikefeel, flex and traction. 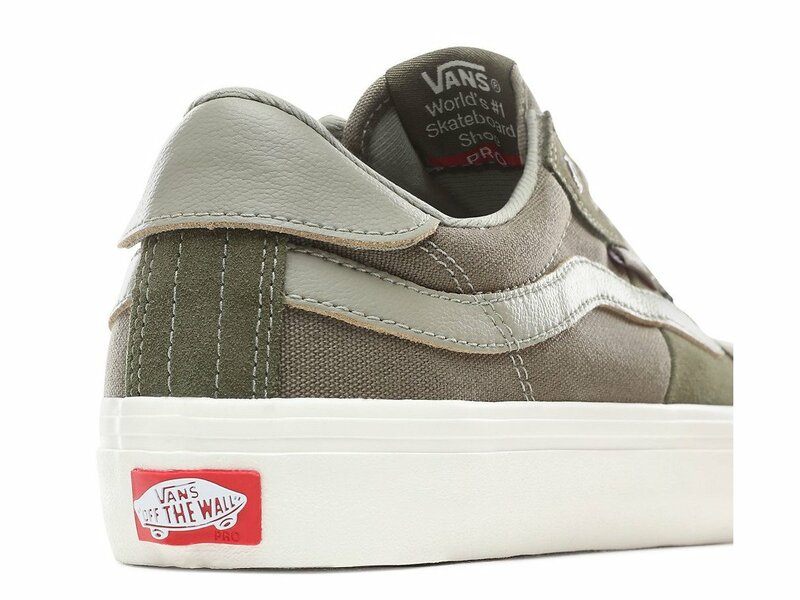 The Vans "Style 112 Pro" Shoes - Grape Leaf/Laur are great for BMX riding.